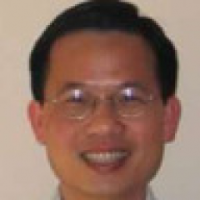 Nhat joined Rambus in 1996, working on low-power and high-performance serial links and I/O interfaces for memory, networking, and computing applications. He is currently a Sr. Director of Engineering, and is a published author of over 25 technical papers and a book chapter. Nhat holds over 25 U.S. patents. He previously worked at Hewlett Packard on RF circuits, and at MicroUnity on analog circuits for graphic processors.